Accessible, succinct, and including numerous student-friendly features, this introductory textbook offers an exceptional foundation to the field for those who are coming to it for the first time. 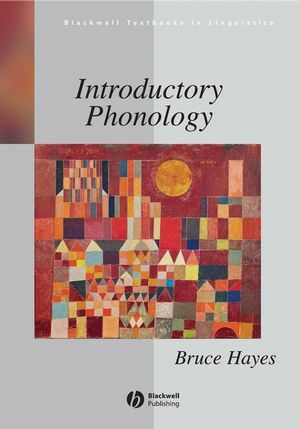 Bruce Hayes is Professor of Linguistics at the University of California, Los Angeles. He has published extensively in books and journals, and is the author of Metrical Stress Theory: Principles and Case Studies (1995), and editor (with Robert Kirchner and Donca Steriade) of Phonetically-Based Phonology (2004). His website is available at: www.linguistics.ucla.edu/people/hayes. 10. The role of morphology and syntax. 14. Stress, stress rules, and syllable weight.